The iPad Mini 4 is the perfect gift for the busy, go-getter in your life. Its size makes this iPad an easy tool to carry in a purse or small bag without the weight or size of a laptop. But don’t be fooled, this iPad could give any computer a run for its money. You’ll be editing power points, FaceTiming friends and checking e-mails in a breeze on this incredibly quick tablet. 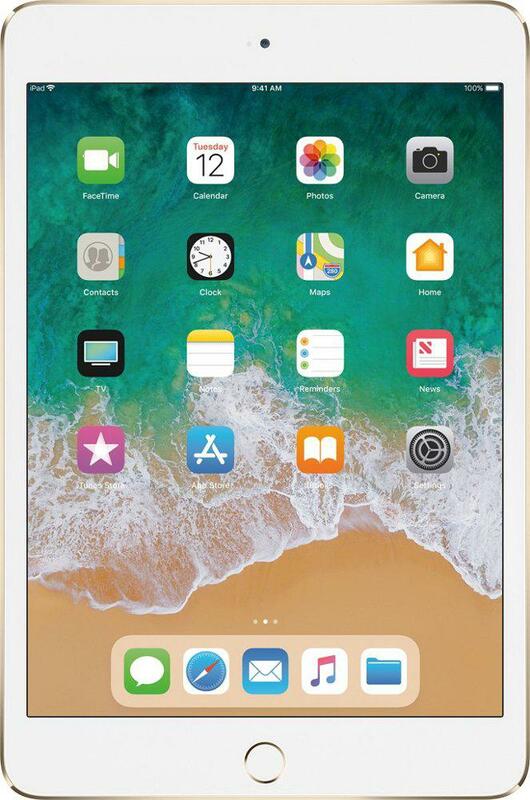 Best Buy is currently selling the iPad Mini 4 at $150 or 38 percent off its original price, so it will only cost you $250. Don’t wait to buy this, we’ve been eyeing this deal since it was announced earlier this month, so you know it will sell out fast.